sailboat. 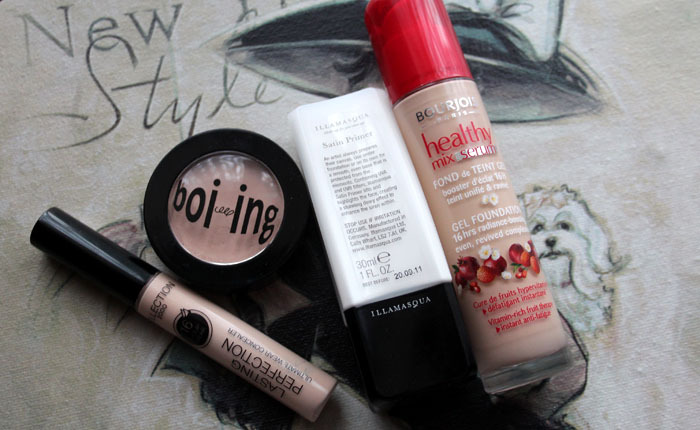 : Fresh Valentine's Day Make Up! 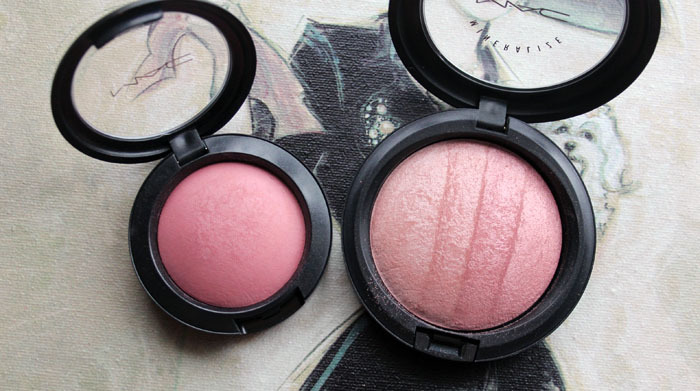 Very natural, love the blush! Lovelorn's next on my MAC shopping list. Looks so pretty! You look SO gorgeous and freshfaced here! I love this look! I'm working on Valentines day till 11pm, but we don't really do anything special for it anyway! I really like this look on you! Looks fab! I need to go for something more fresh but cant resist my full on look every time its either all or absolutely nothing for me! 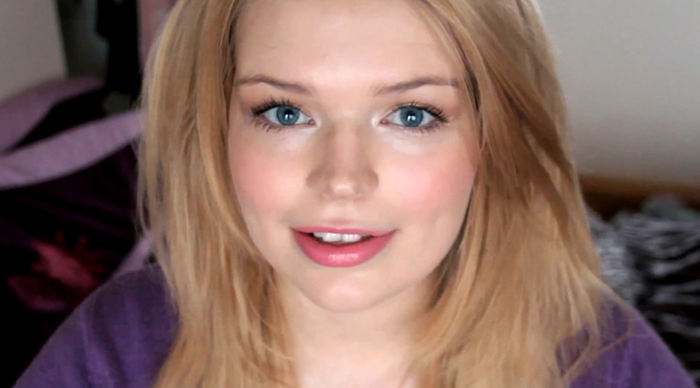 Love the shade of lipstick - subtle but still amazing! I love this lipstick! 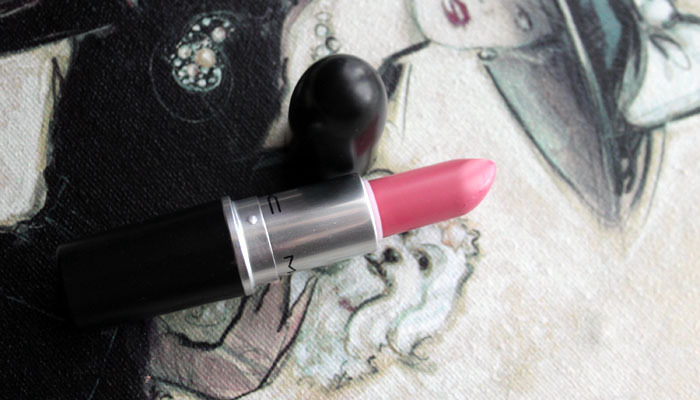 Am going to be in the airport soon & have been looking at so many Mac lipsticks, to try decide on some. Your posts make me want too many! Lovely, I saw your MAC haul post earlier and it made me want to get a few goodies from MAC, love them! When you bought the Bourjois foundation did you get shade tested? What shade did you opt for? I'm thinking of getting it. 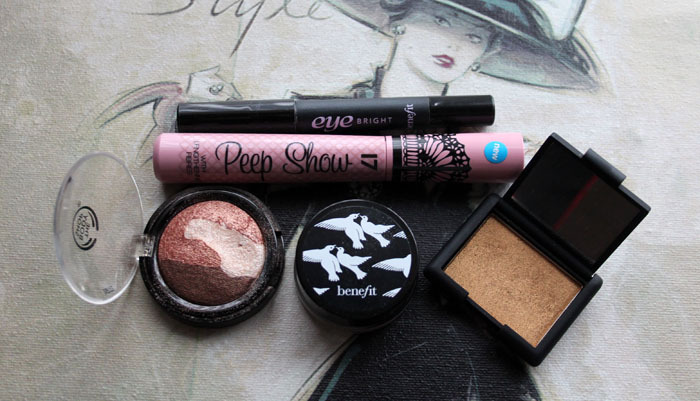 Can't live without benefit eye bright!! LOVELY look! I really must try that foundation heard so many great things about it! Quick question... what would be your shade number in the bourjois healthy mix foundation? Thanks! Beautiful. You have such gorgeous features! You're eyelashes/ eyes are amazing!